Six big adventures – sneak and steal your way through six epic quests, featuring an awesome pirate ship and daring castle siege! Use cunning and skill – out-smart your tricky opponents using the element of surprise and some downright sneakiness! Unexpected surprises – explore fully interactive levels and uncover hidden treasures and other surprises at every turn! 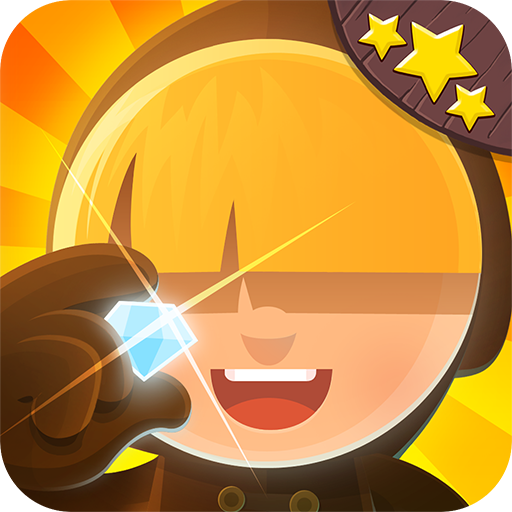 Tiny Thief: Get it today, while it’s Amazon’s Free App of the Day!